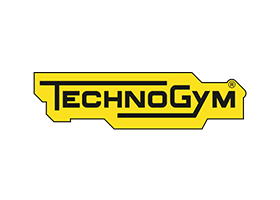 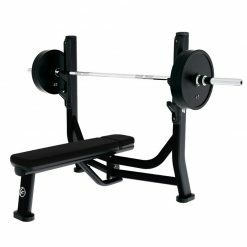 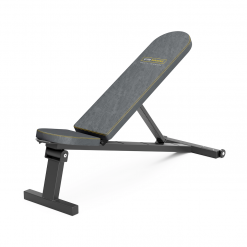 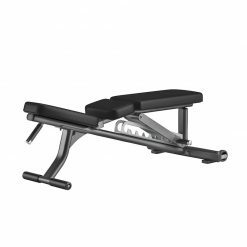 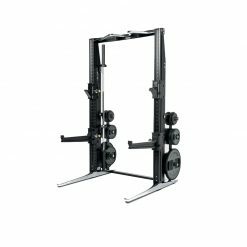 Technogym Element+ Adjustable bench is a sleek designed, multi-functional bench for specific training with barbells, dumbbells and small accessories as well as for bodyweight exercises. 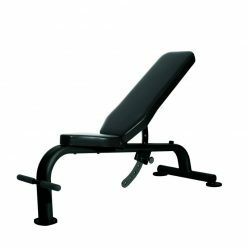 Adjustable Backrest & Seat – You can sit, lie or rest a specific part of the body on the bench in order to perform the desired exercise, adjusting the backrest and seat as necessary. 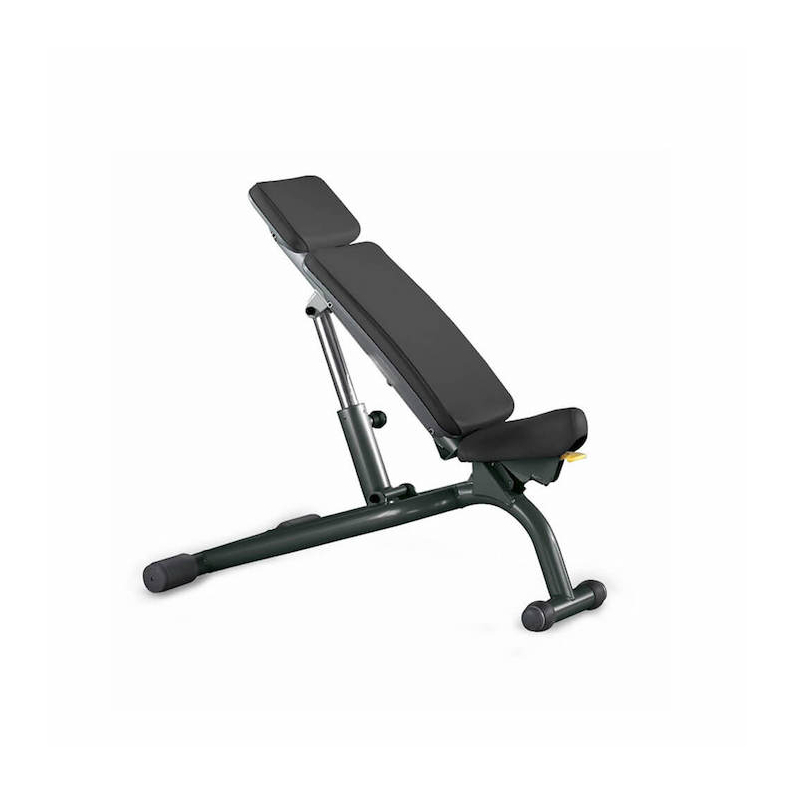 Easy to move with integrated wheels and handle.